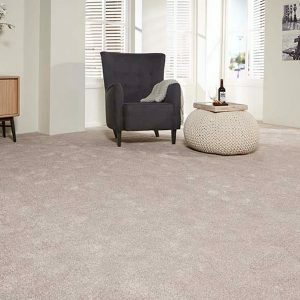 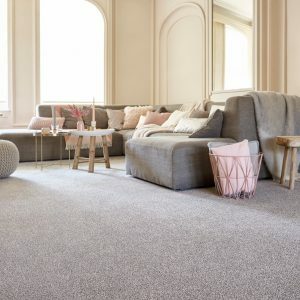 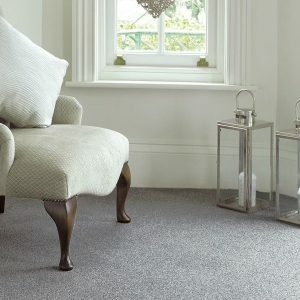 Ideal for a bedroom or a living room, saxony carpets give a really comfortable feel, perfect for the rooms you spend the most time in. 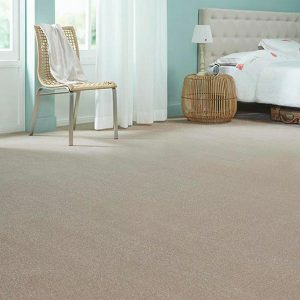 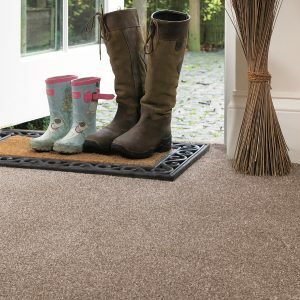 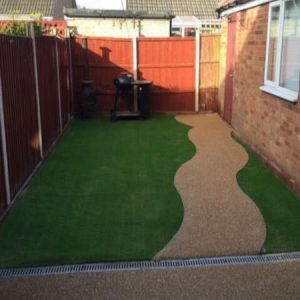 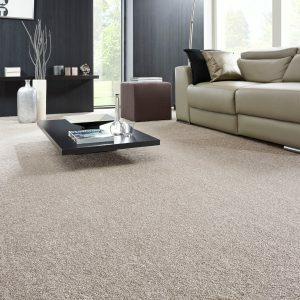 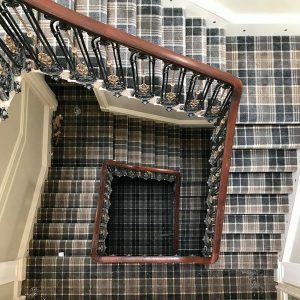 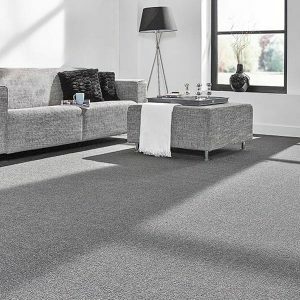 Saxony carpets are a deep-pile carpet, it has a cut pile with long tufts giving it a gentle, soft feeling underfoot and a luxurious look. 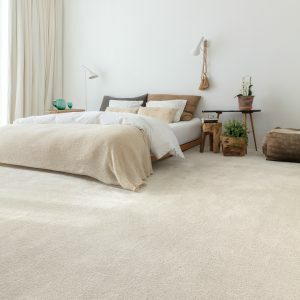 Its long pile makes it easy to flatten, however, so wardrobe and cupboard feet marks won’t necessarily spring back as you might wish.